Happy Motivational Monday! The weeks seem to be going by SO fast lately. It seems like I just did a MM post yesterday. 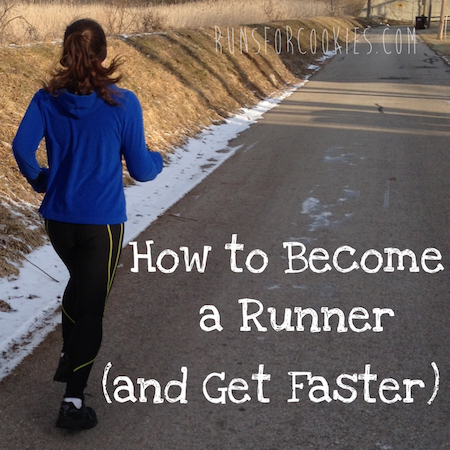 Today, I had intervals on the schedule: 6 x 400 at 5K pace with 400 recovery jogs. (Translation: Run 1/4 mile hard, then jog 1/4 mile, and repeat for a total of 6 times). The roads aren't clear enough to run intervals outside, and I really wasn't in the mood for the treadmill, so I ended up going to the rec center to use the indoor track. I hadn't used the indoor track in a very long time! Running 42 laps isn't exactly "fun", so I'm very proud of myself for getting it done! It was a nice change from the treadmill, too. Another thing I am proud of this week is that I am still binge-free, even though I haven't been counting calories/points or tracking food. "One year ago, on 12/31/12, I made a New Year's resolution to continue losing weight on what I called 'The Slowest Diet in the World'. 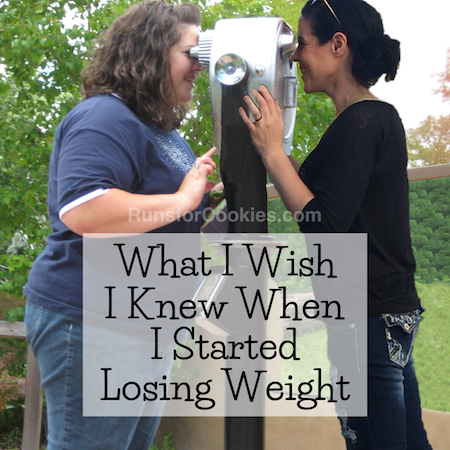 Basically, I shot for a one pound loss per month and had been doing that for the past few years. It was working, but, as the name implies, it was slooooowww going! 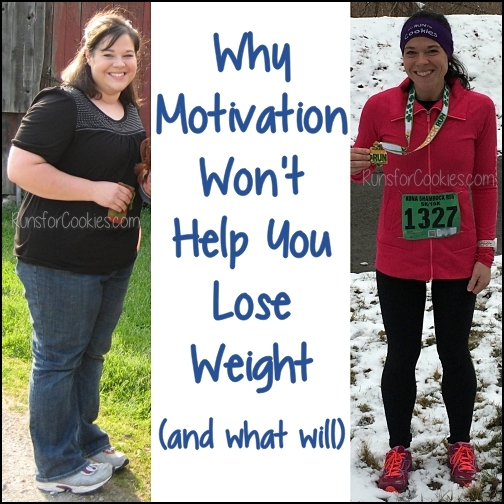 In mid-January I happened to mention that I needed to get cruising on weightloss and fitness to a friend of mine who directed me to your website. I spent the next week reading all about you and your story and became SO INSPIRED. I decided to stop pansy-ing around with my slow method and to kick my rear into gear with exercise, commitment and, after reading even more of your blog, DETERMINATION. I committed to losing 40 pounds before I turned 40 in October. You were instrumental in providing the dogma I needed to hear at the right time and proving, through your example, that it is possible to change from heavy and unfit, to healthy and capable. Your site became a guide, of sorts. Just ask my husband how many times he has heard me say, "Katie, from Runs For Cookies, says..." You're amazing! Thank you, Katie! I know that I'm the one who did it. I know it was me every time I took a step. It was me making myself get on the elliptical. It was me putting on my exercise gear to go run, out in the dark. In the cold. In the rain. It was me, whispering 'determination' aloud, when I needed to bypass poor food choices. It was me skipping Halloween candy and walking by delicious treats in the staff room. It was me sweating and swearing and running and lifting and riding and hiking and crunching and reprioritizing, but it was often your voice in my head that would bring me back when the going got tough. Reminding me that I have to hold myself accountable. That my determination and will decide the outcome. It has been one year and I have lost 72 pounds, (282-210). In the past five years I've lost 130 pounds (340-210). The only mile I ever ran before this year, without stopping, was in ninth grade. I logged over 375 miles between March 21st, 2013 and January 25th, 2014, ran my first two 5k's, regularly run for 30-50 minutes at a time now, and set a PR of 8:12 for my best mile ever. ME! This has been a transformative year for me. I keep my promises to myself now, have faith in myself, believe, think that I am capable now, am strong and I am the healthiest I have ever been in my life. I still have 40 more pounds to go until I re-assess and decide where to go from there, but now I have faith that I'll get there in good time and that I can do it. I will. I'm determined to do so." 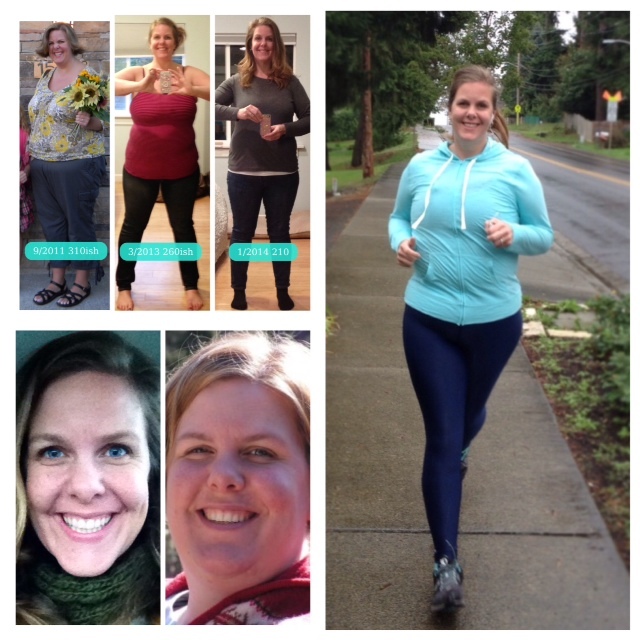 After having weight loss surgery, Rebecca is proud of the new, active lifestyle that she's living. 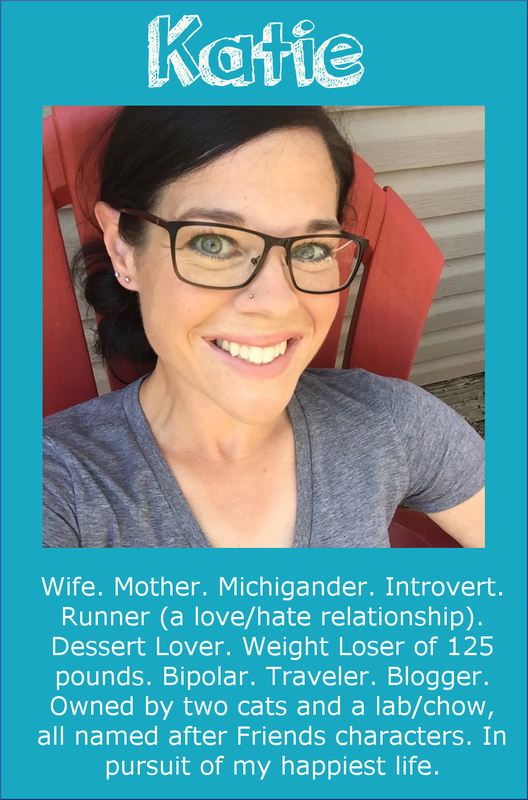 She just completed her first half-marathon last month! She says she doesn't love running, but she's happy to have crossed that off her bucket list. She has learned that she does love biking, hiking, and kayaking; and this year, she looks forward to joining a women's beginner road-biking group! In 2011, Kelly lost 80 pounds with Weight Watchers. She continued to exercise, but admits that she let her portions get a little larger, and was "slacking" in keeping up with maintenance. She gained 30 pounds back, but decided to nip it before gaining any more. Yesterday, Kelly (third from the left) completed her first half-marathon! 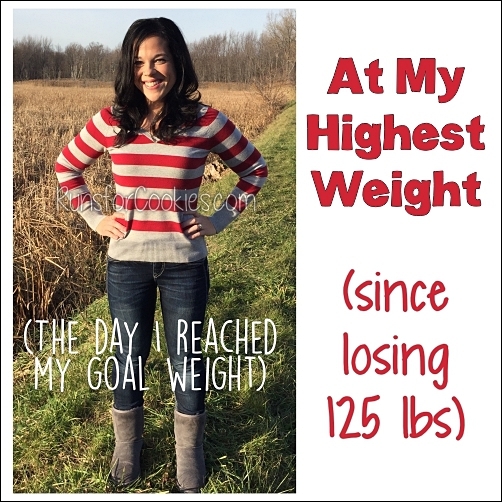 She signed up last fall in the hopes that it would help her stay accountable and lose weight. She finished in 2:33, which she was very happy with, and is already thinking about doing another one. She's feeling very motivated in taking off the weight! Keep up the good work ladies! 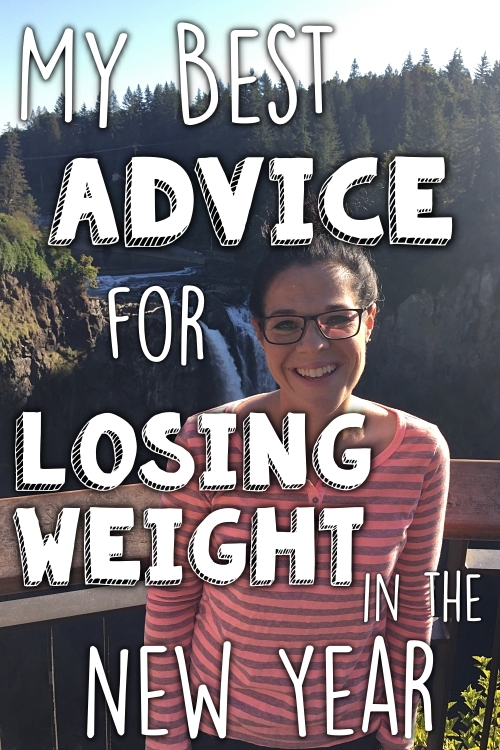 I hear you on the slow weight loss! I'm not an outside exerciser (weather, dogs, just getting too far from home) so it's either treadmill or indoor tracks for me. My boys play basketball, and those small indoor tracks are often above a basketball court. I LOVE jogging during their games. It totally keeps me energized and involved, yet gets my exercise in at the same time. They are small and I totally know what you mean about leaning to the left for the rest of the day *Ü* ... I've only almost run into a pole a couple of times (as I'm watching the game more than where I'm going). I live in Utah, and we have the Olympic Oval here (featured on The Biggest Loser recently) and it's track is quite nice (just over a 1/4 mile around). Nice to have a couple different options! these are such inspiring stories! way to go! I don't know how you keep track of your laps! I lose count on a normal 1/4 mile track! You all rock! Great MM! I did 10 miles on an indoor track with that same distance 12 times around is a mile. Oy never am I going that far on it again!